SD-WAN allows companies to utilize multiple internet circuits, balance the load across them, and provides a solid quality of experience. 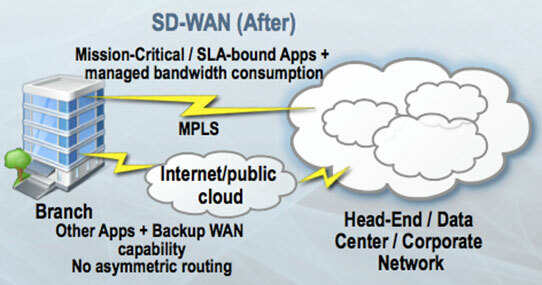 SD-WAN will reduce reliance on private MPLS links, but not replace it. As long as quality of service is needed, MPLS will be needed.